Oh yes they are! This mascara does a great job while keeping it natural, not making it look overdone (which is one of my top priorities for a day-time mascara... Wait, actually any-time mascara :) ). Benefit's They're Real is a great compromise between a mascara with a ball applicator and a traditional one (you can use the tip of the brush to touch up bottom lashes and the not easily accessible edges of your eyes). It is not too difficult to remove since it's not waterproof, but stays on well (but don't cry with it on :D ). 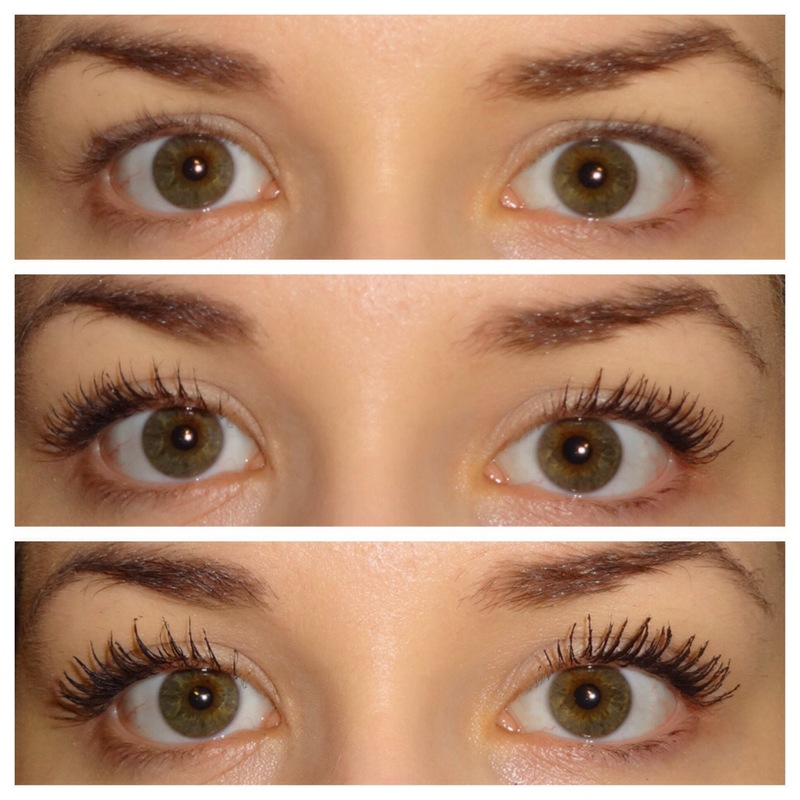 I saw some real BIG LASH results with this mascara on other blogs, achieved by applying multiple coats. I'm much more conservative, I can do with one layer of it. I use Kevyn Aucoin's eyelash curler, similar to the legendary Shu Uemura (which seems to be unavailable for purchase like... all the time :-/ ). I usually finish my day look with another of my make up staples, also a Benefit product, Big Beautiful Eyes (used in the first photo in gallery). This is definitely a product worth trying! What is your favorite mascara?